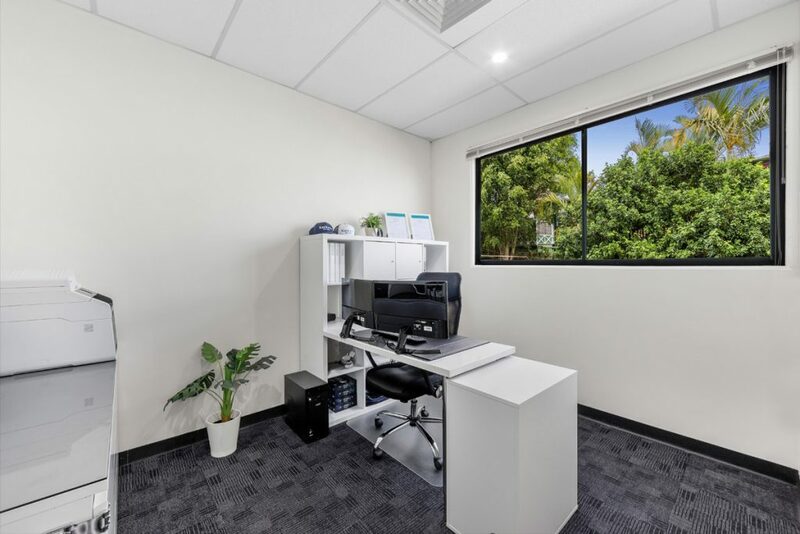 Located at 7/45 Commercial Drive Shailer Park, the Premier Business Centre is a great location to start or grow your business. Commercial Drive is a quiet business district in the Shailer Park suburb of Logan. A tree-lined entrance welcomes you into the fully-fenced and security-gated site which has plenty of parking. 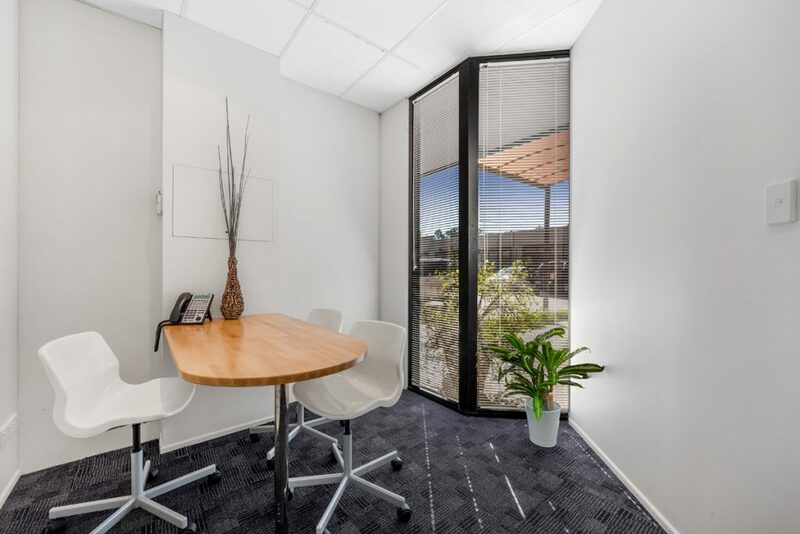 Just minutes from the M1, Logan & Gateway Motorways, this office offers fantastic convenience for you and your team. 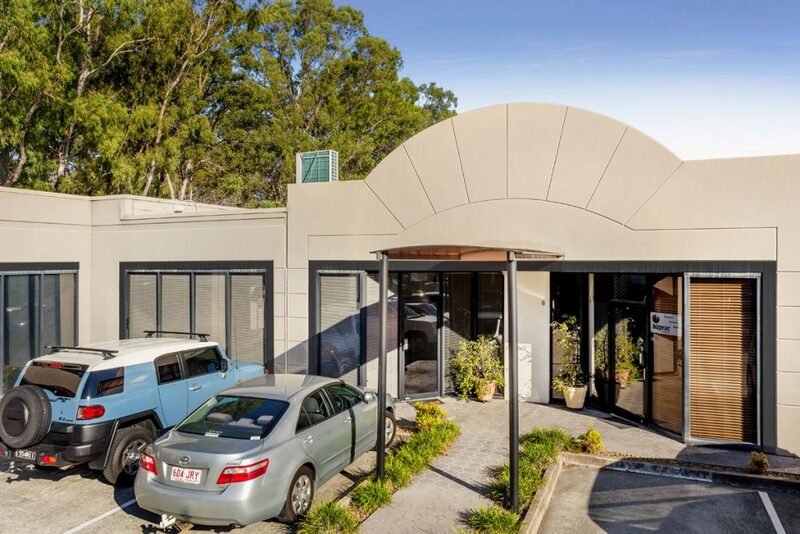 The Logan Hyperdrome shopping centre is just a short walk away where you can shop and dine to your heart’s content – it has a wide range of international brands and quality restaurants as well as a cinema, health club, bowling, kids’ club and laser tag. This location is ideal if you want convenience for both work and life in a peaceful part of Logan.